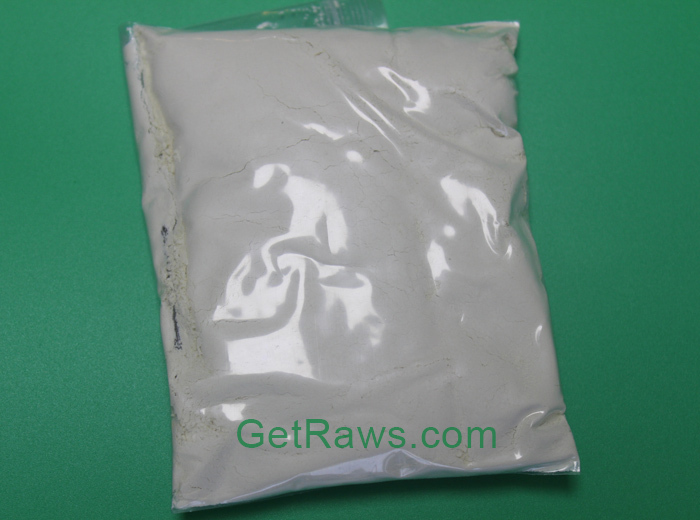 Trenbolone, often referred to as tren or fina, is probably the most potent injectable anabolic steroid to be found. 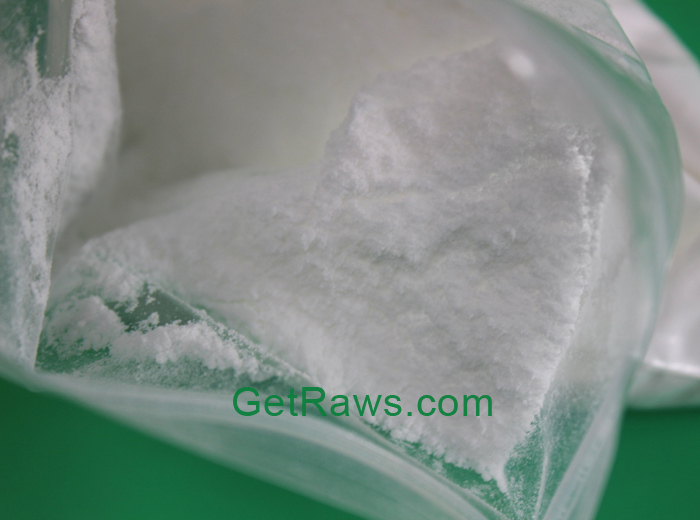 Comparable to nandrolone in structure, bodybuilders, athletes and models love tren for its distinct advantages for rapidly burning off fat and packing on muscle fiber. 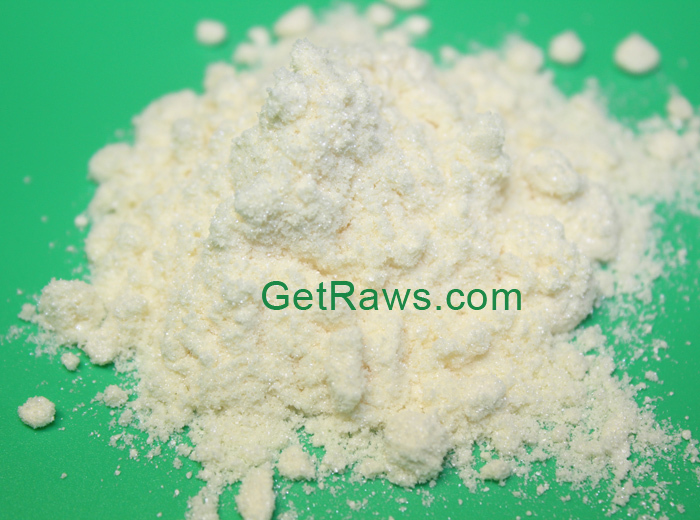 Like many anabolic steroids, trenbolone was originally developed as a veterinary steroid, with its primary purpose being an increase in feed efficiency. In other words, less feed to achieve more muscle mass. Fina originally took the form of pellets, which were embedded beneath the hide of cattle to minimize weight loss during transport. As a result of its effects, it was inevitable that tren would attract the attention of bodybuilders. As Wikipedia describes, early adopters ground the pellets and created injectable solutions. These intrepid early users saw impressive results, which fueled a rapid growth in the steroid's popularity. 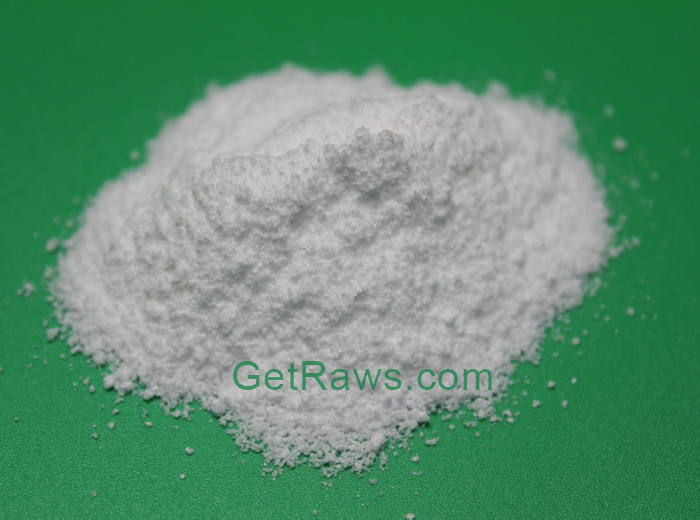 Trenbolone may not be for everyone, but it seems to deliver the goods to many fitness enthusiasts. 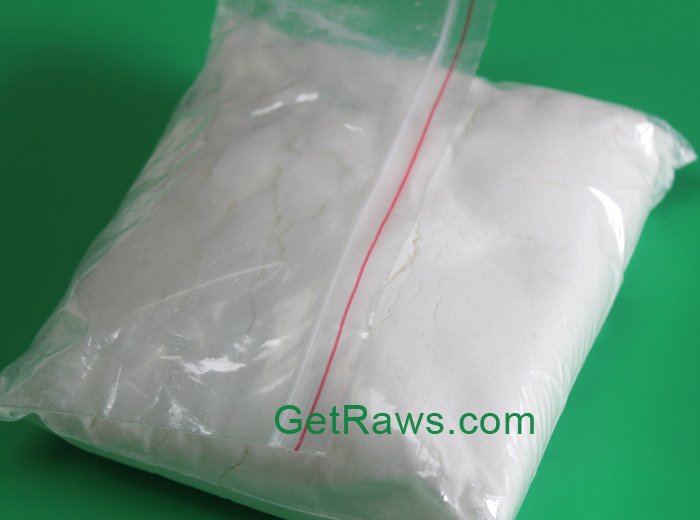 Trenbolone is one of the most popular steroids in use now. 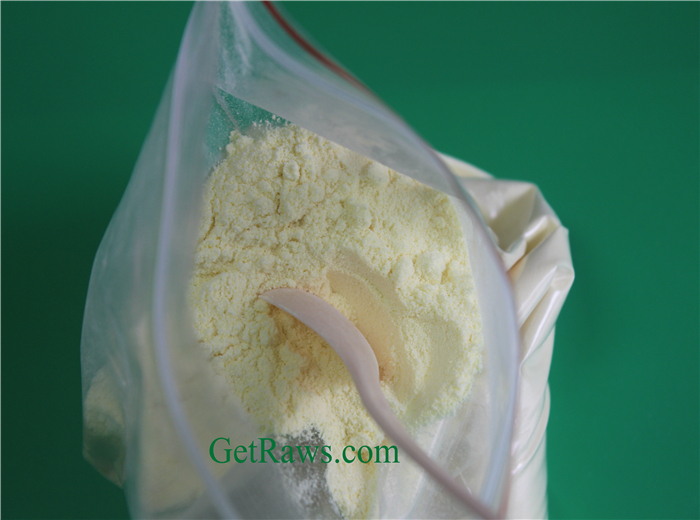 It is commonly used by those who want to increase their muscle growth and appetite. But now, even bodybuilders who want to increase their body mass use it. 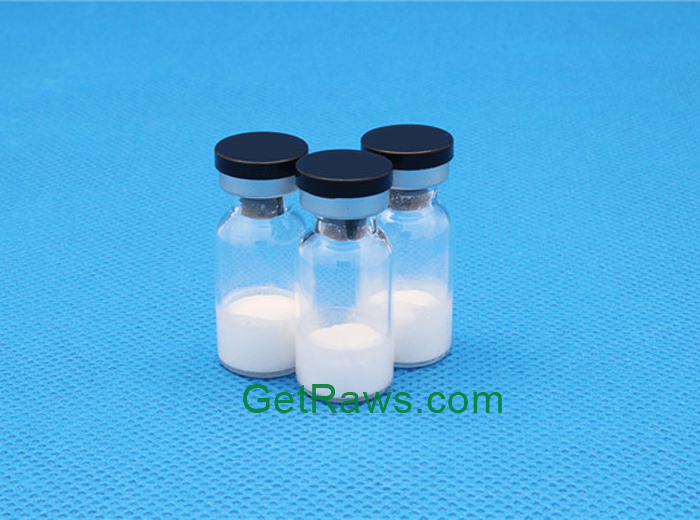 Trenbolone has many positive effects and can be considered an anabolic steroid, that can greatly enhances the performance of athletes. It is relatively safe to use providing you follow the guidelines on this page. Tren comes with significant side effects and you should learn how to combat them before using for the first time. 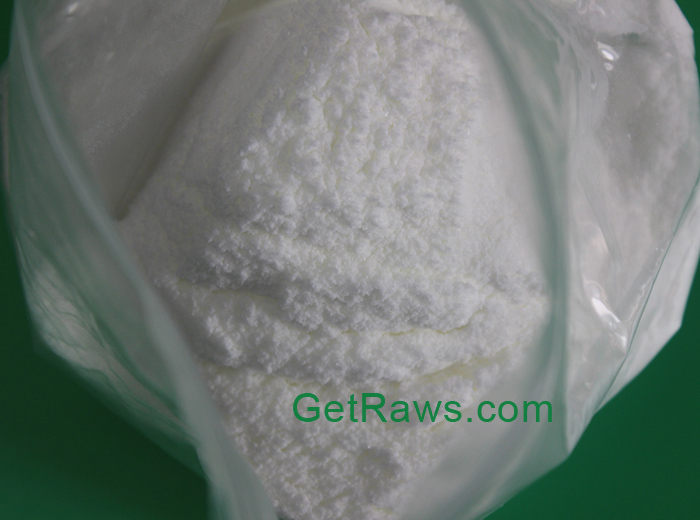 In addition, trenbolone is most used by the most experienced bodybuilders who already have previous cycle experiences. 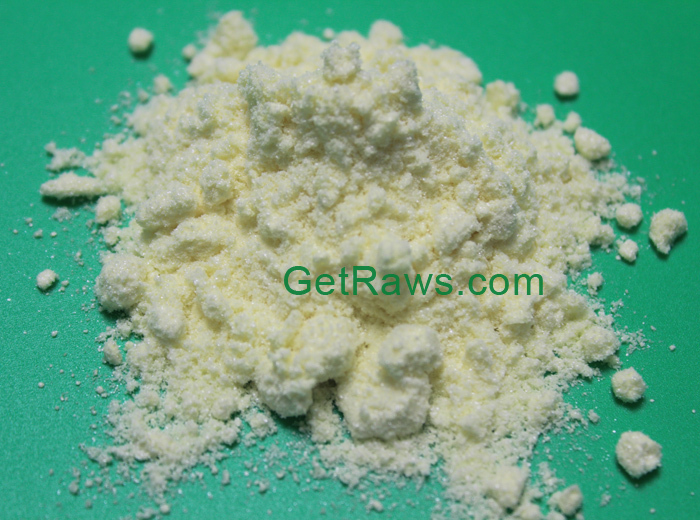 Tren is highly androgenic and has Androgen Receptor (AR) binding three times higher than testosterone. Furthermore, it doesn't have any estrogenic side effects and does not aromatize either. 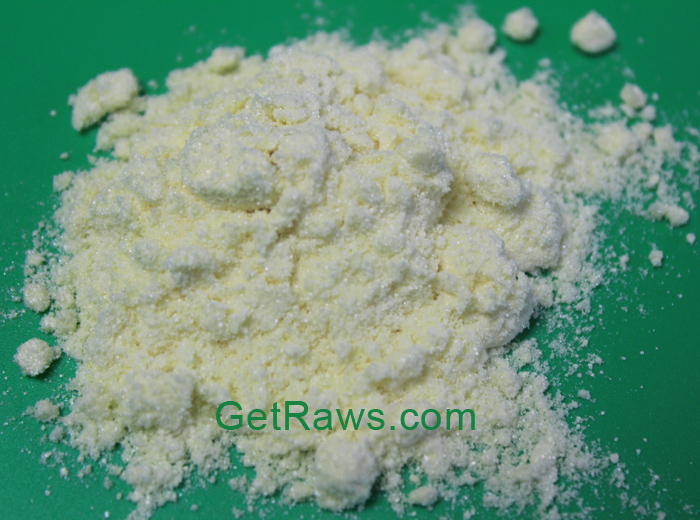 The steroid isn't just rich in androgenicity but very anabolic too so it excels in muscle mass buildup. 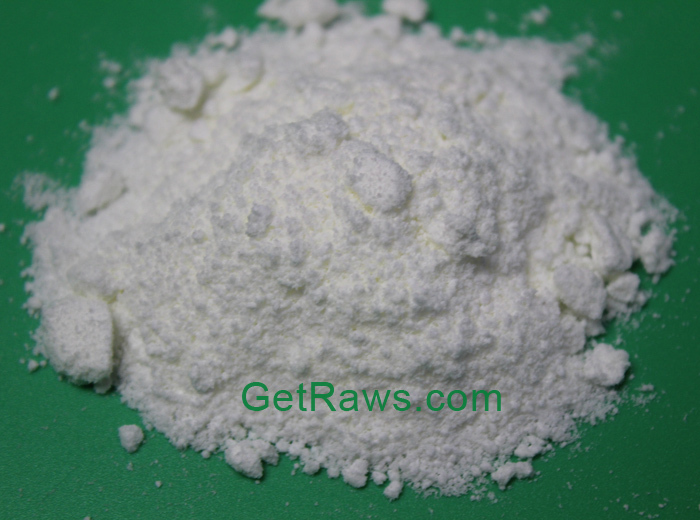 It is also effective in keeping muscle mass, and it inhibits the production of cortisol by way of the glucocorticoid receptors. Aside from adding muscle to the body, Trenbolone also helps reduce fat, which research indicates can turn on a mechanism to burn fat by way of AR cell binding. 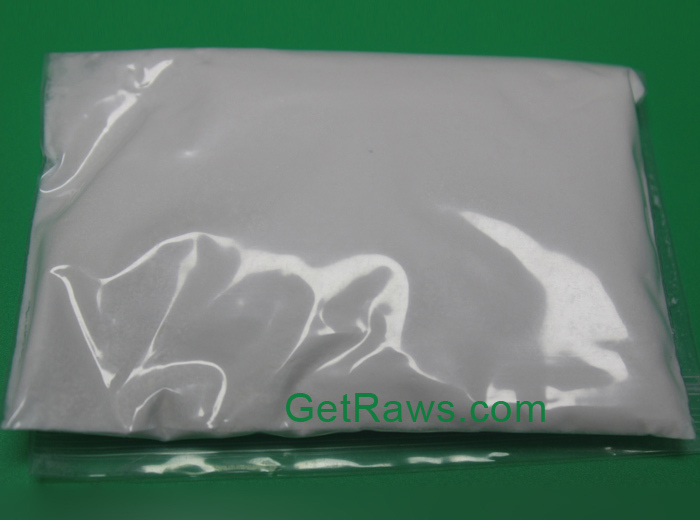 Because of this, bodybuilders like to use Trenbolone for cutting and strength enhancement. 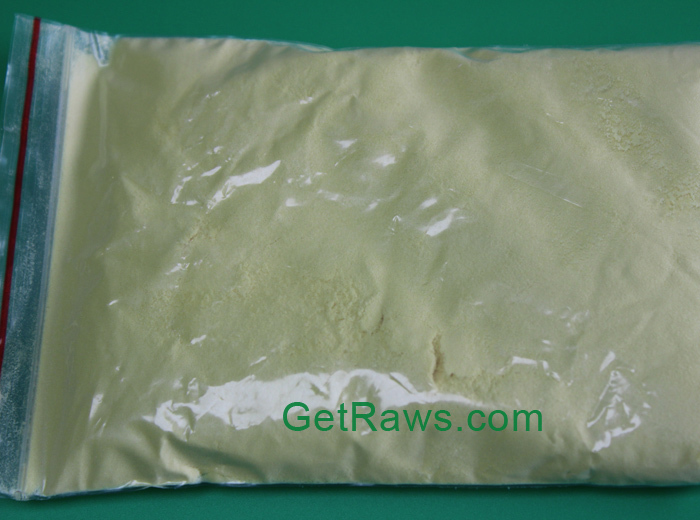 You are real steroids supplier? 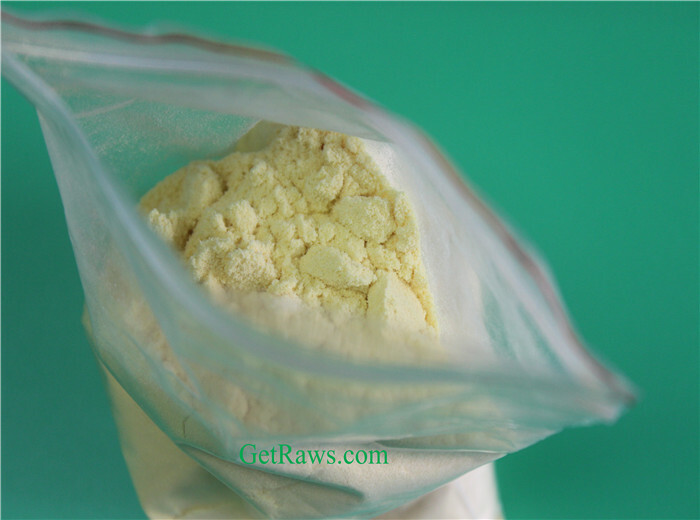 No any worry about out quality, we sell the best quality raw steroids to customers, because we need long-term business relationship with customers, we never do only one time business.